In order to get good deals on small business funding from major lenders, you often will have to show that your company is quite profitable. In fact, profitability is one of the top indicators that a small business lender will give you a loan. If you want to get business funding, working on your company’s profitability may work wonders on your chances. 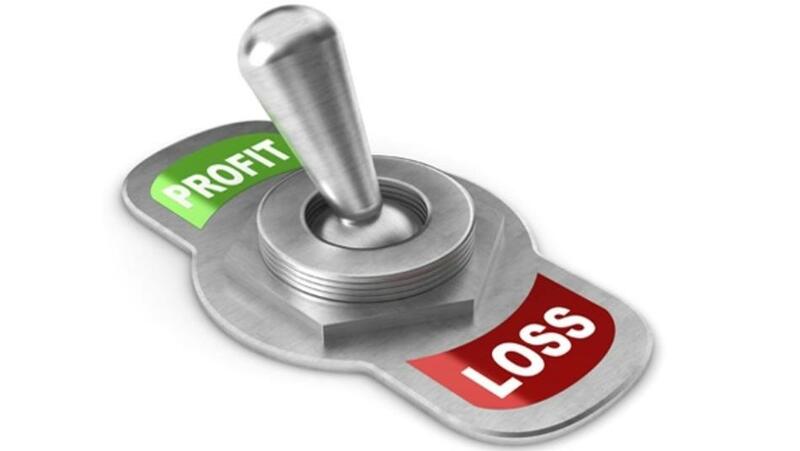 Here’s how to boost profits quickly, and hopefully get more money. Raise your price slightly. A small price raise will not turn away most of your customers, but will make things work out well for your profit margin. If you have a lot of clients who choose you simply because you’re the cheapest offer out there, you may want to raise your prices for other reasons, too. Downsize unnecessary items and staff members. Do you have an employee who is just not doing his job? Do you have a printer that seems to have a life goal of paper jamming every five seconds? If so, then you need to downsize and trim the fat off of your business model. Start working smarter, not longer. Human capital, also known as employee work time, is one of the most expensive parts of running a business. More often than not, people waste a lot of time on projects that involve tedious, unnecessary steps. Eliminate those steps, and you’ll likely find yourself doing a lot more work in a shorter amount of time. Boosting company profits is great for your company, and might even make your need to get business funding at all obsolete. It’s important to remember that profitability is just one of many factors that can contribute to getting accepted for a business loan. So, just try to work on everything as much as you can. It will most likely work out in your favor. At Capital Key our team simply loves helping our clients get money so they can grow their business! In todays economy it can be very frustrating for a small business owner that has a great business plan and vision, but cannot get the money needed to put everything into action. We help make the process of getting approved for business capital easy and fast. Copyright © 2014 Capital Key. All rights reserved.